What makes our booth special? Our selection of luxurious backdrops make our booth a beautiful addition to any event. Have something custom in mind? We can do that, too! You'll have your choice of 2x6 photo strips or 4x6 standard prints, each custom designed to incorporate your fonts, colors, and graphics. No cheap, plastic glasses here! Our unique selection of sturdy props range from classy to silly, all hand-picked or hand-crafted to suit your event. Our top-of-the-line printer uses sub-dye printing technology to produce beautiful, frameable prints in less than 8 seconds. With most packages including unlimited prints, all of your guests will go home with a priceless keepsake! Text, email, or upload your photos to Facebook directly from the booth! As long as your venue has a wifi connection, guests can share the party in real-time. The booth's professional, studio-quality lighting and camera are neatly enclosed in a clean, modern tower that looks fantastic at any event. Love, love, love beth and create & Capture photobooth! we were completely blow away at what a hit it was at our wedding, how smooth the process of working with beth was, and the quality of the pictures. i can’t tell you how many compliments we received on the photobooth and how much everyone loved it! 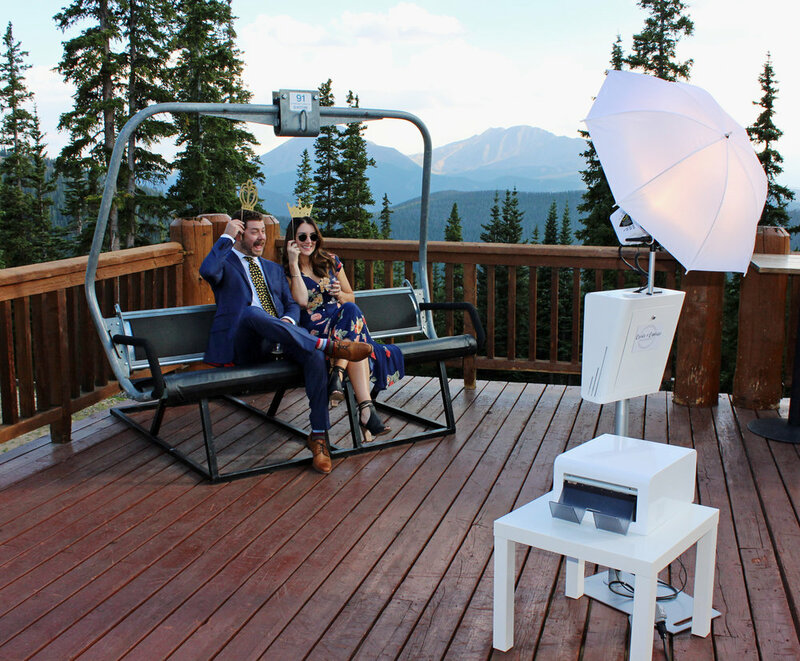 Our photobooth was seriously amazing and it was one of the highlights of our wedding!!! it looked beautiful and it was an absolute blast all night long - i don’t think it was ever empty! i could not recommend Create & Capture more. from the personalization of the photo strip, to the well produced props, to the amazing quality of the equipment she uses - it’s a no brainer! The quality of the photos was spectacular! The whole experience was seamless from start to finish.